Shares in Seven Generations Energy Ltd. fell by almost 10 per cent in morning trading after it announced plans to increase spending by five per cent to about $1.75 billion next year, despite an uncertain oil and gas price outlook. 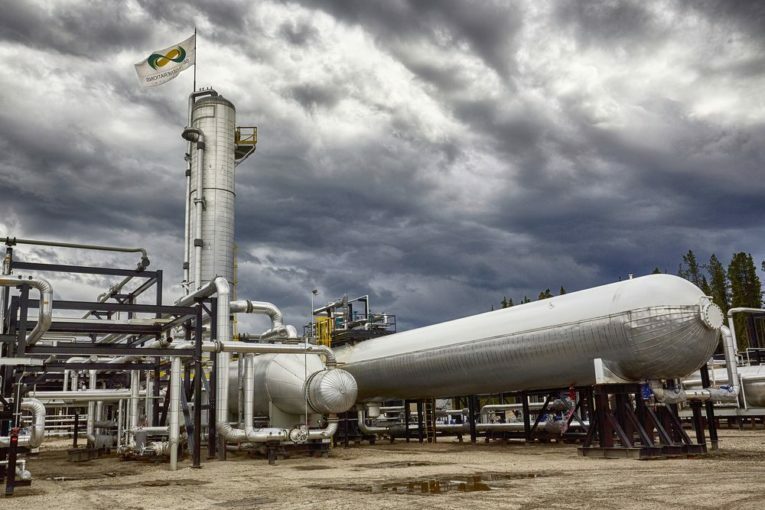 The Calgary-based company says its budget will allow it to grow production from its Montney wells in northwestern Alberta by around 15 per cent to roughly 205,000 barrels of oil equivalent per day in 2018. Shares fell as much as $1.80 to $16.45 by noon on the Toronto Stock Exchange. Seven Generations CEO Marty Proctor says spending next year will outstrip cash inflows but the company plans to present a more balanced budget in 2019. He says its updated five-year plan envisions growing production by about 50 per cent to 300,000 barrels of oil equivalent per day in 2022. About 55 to 60 per cent of the output will come in the form of high-value natural gas liquids such as condensate, a light oil used to dilute bitumen for pipeline transport.